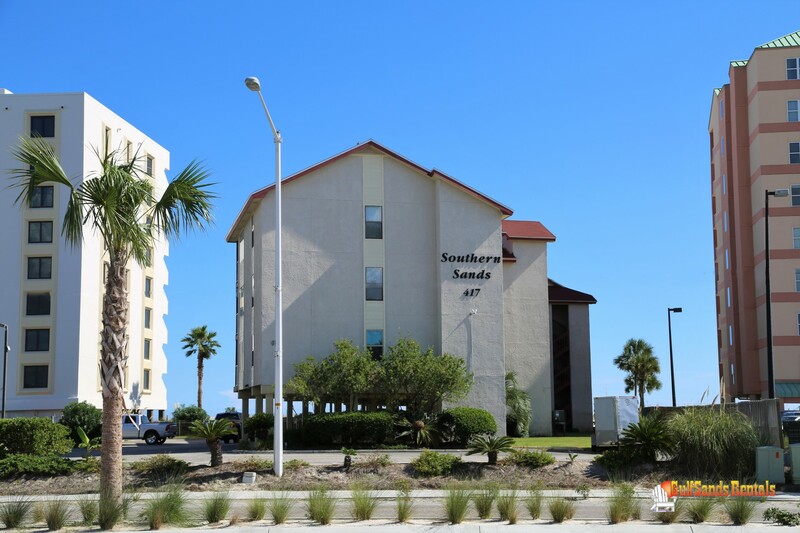 Welcome to Southern Sands 305! 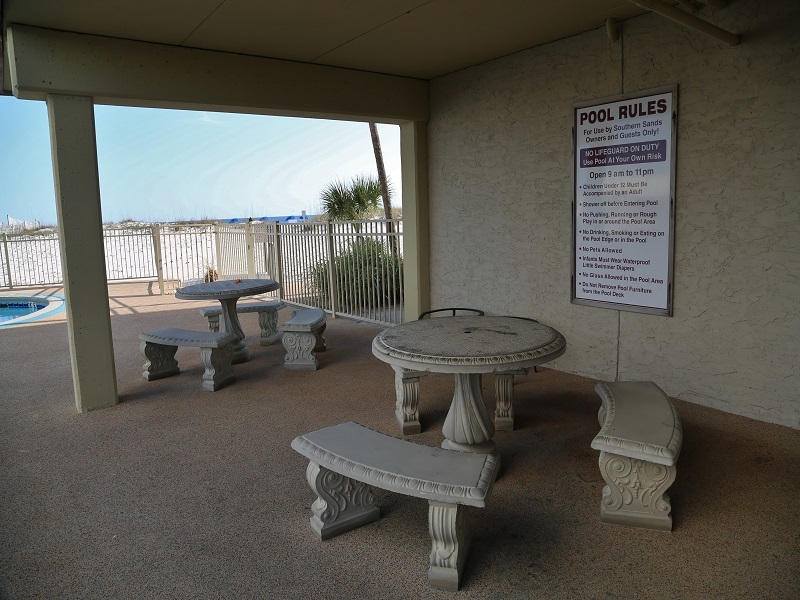 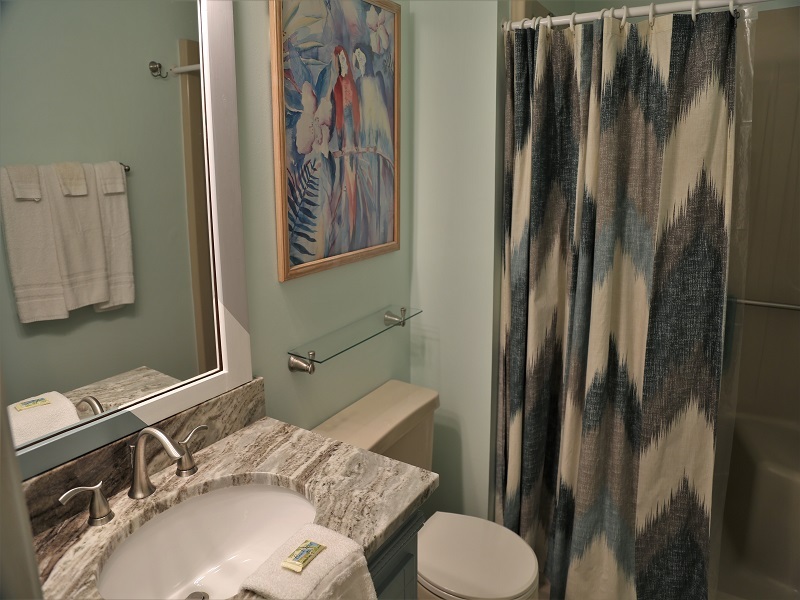 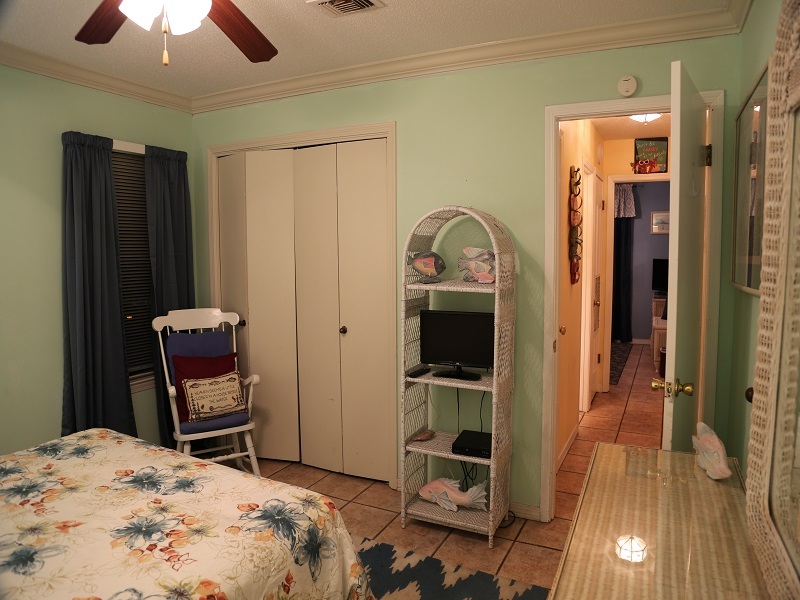 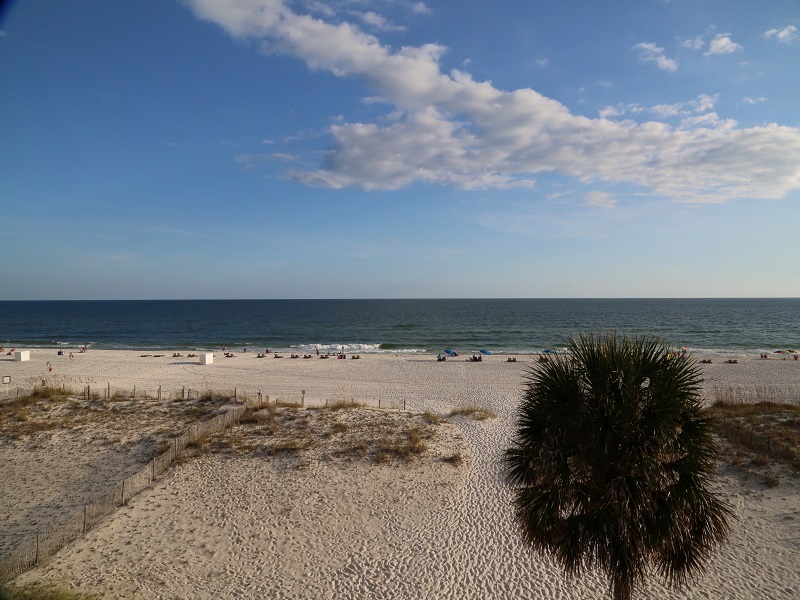 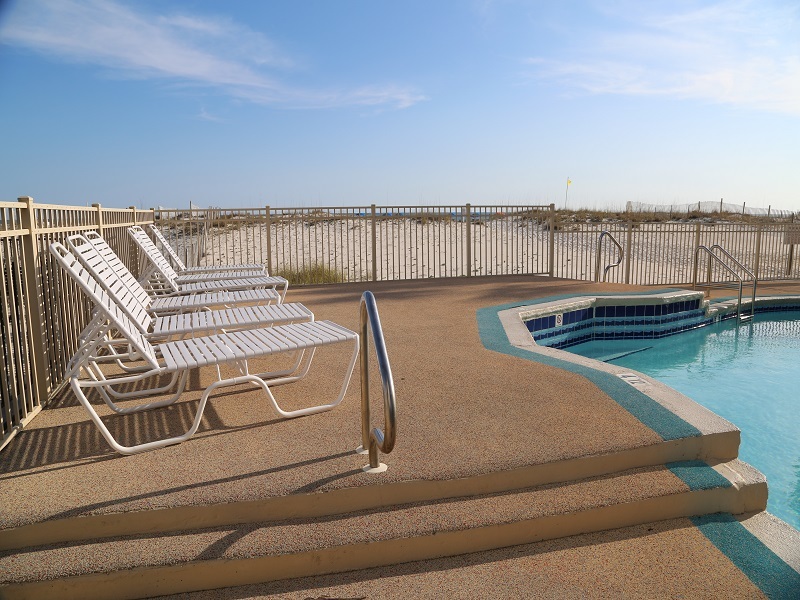 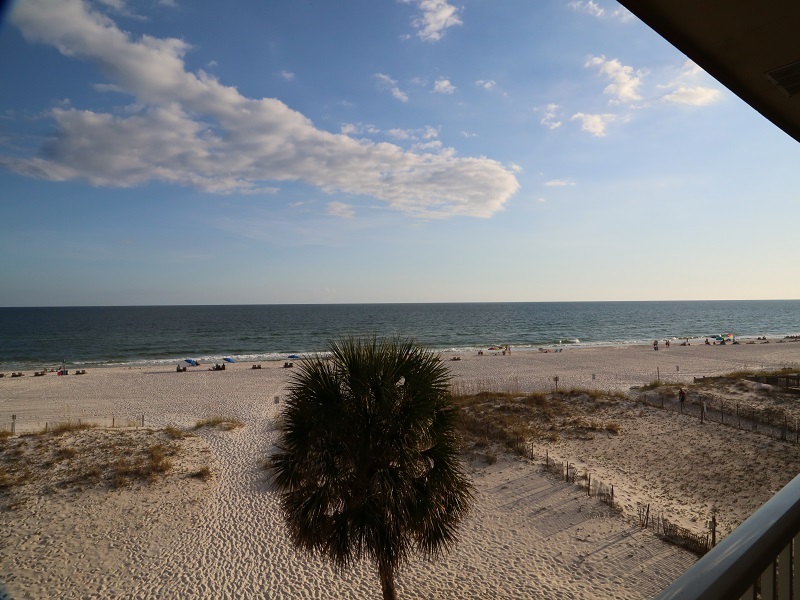 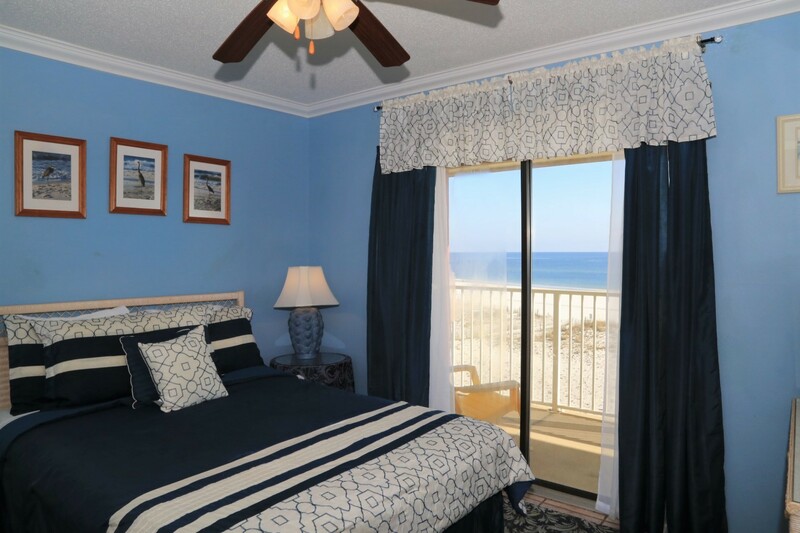 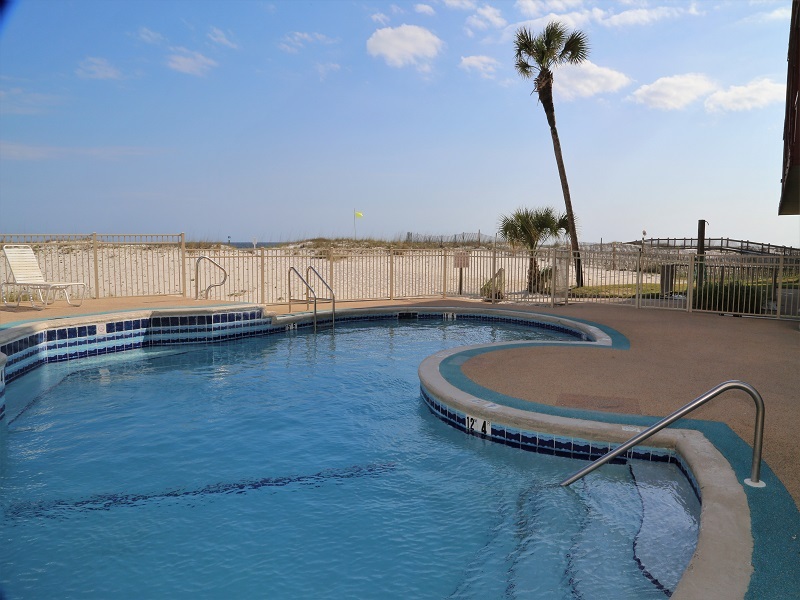 Enjoy the views of the gulf, beach, and private pool at this 2Br/2Ba, direct gulf front 3rd floor condo on scenic West Beach. 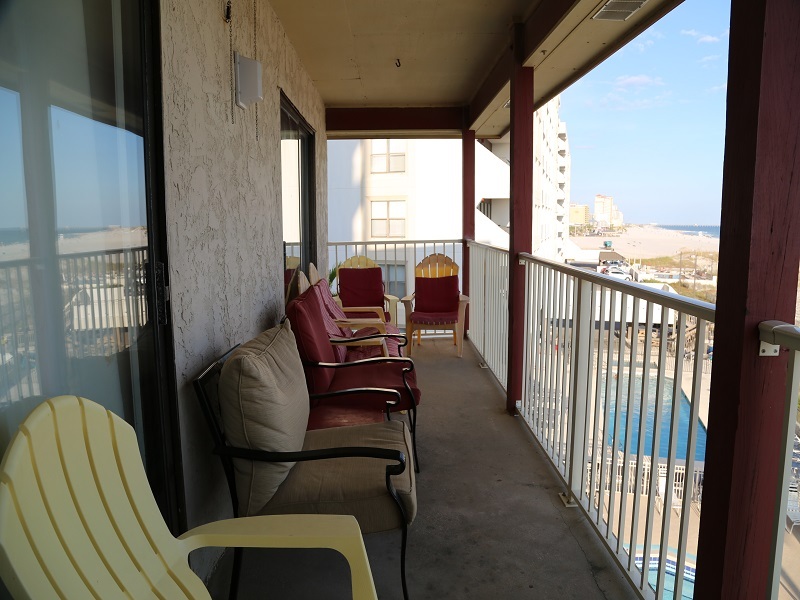 Large, provate gulf front double-size balcony!! 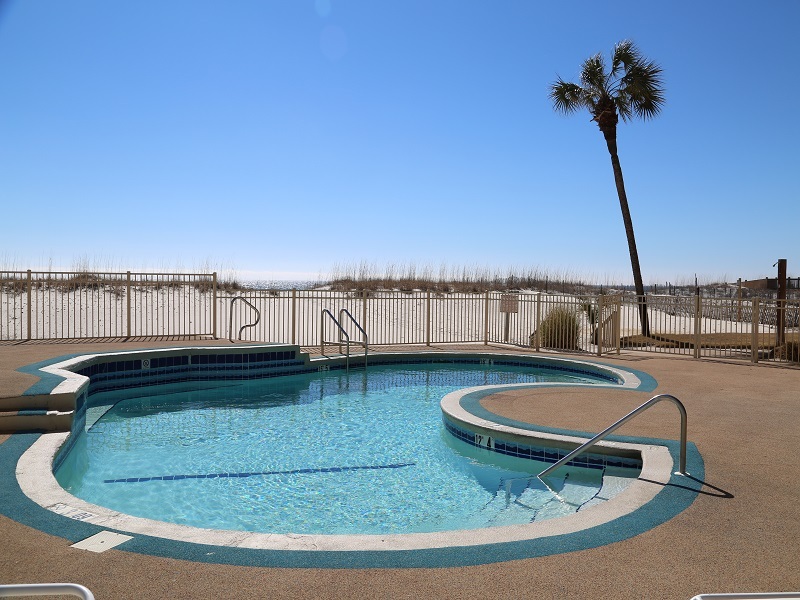 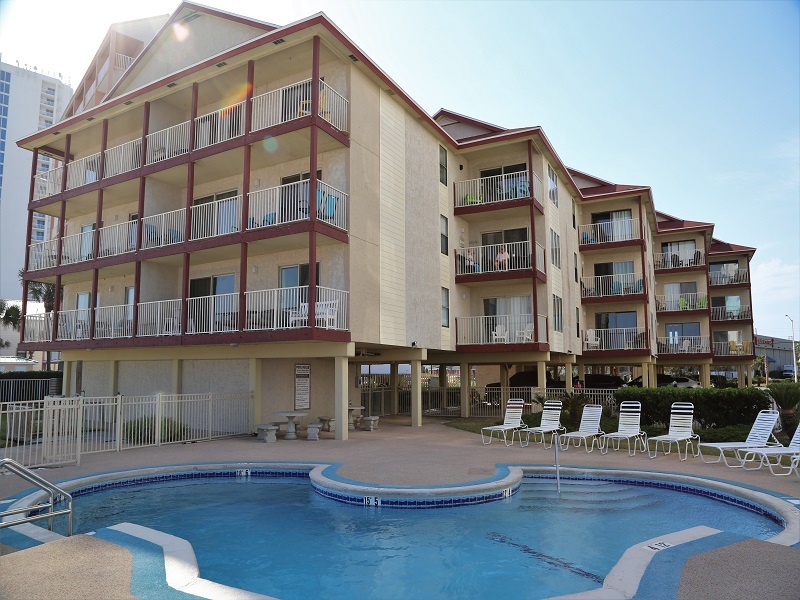 Low density complex - only 18 units - complex is directly on the beach, and easy walking distance to the center of town! 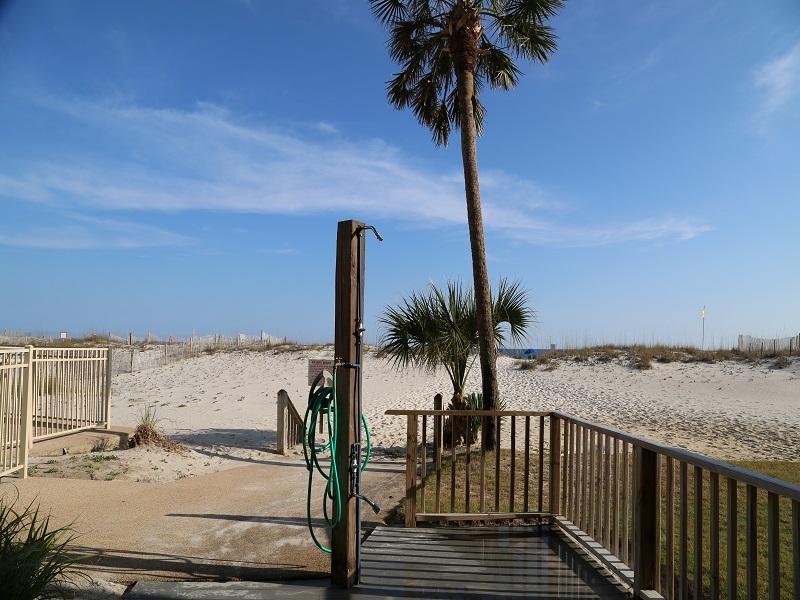 New convenience store & Island Outfitters directly across the street! 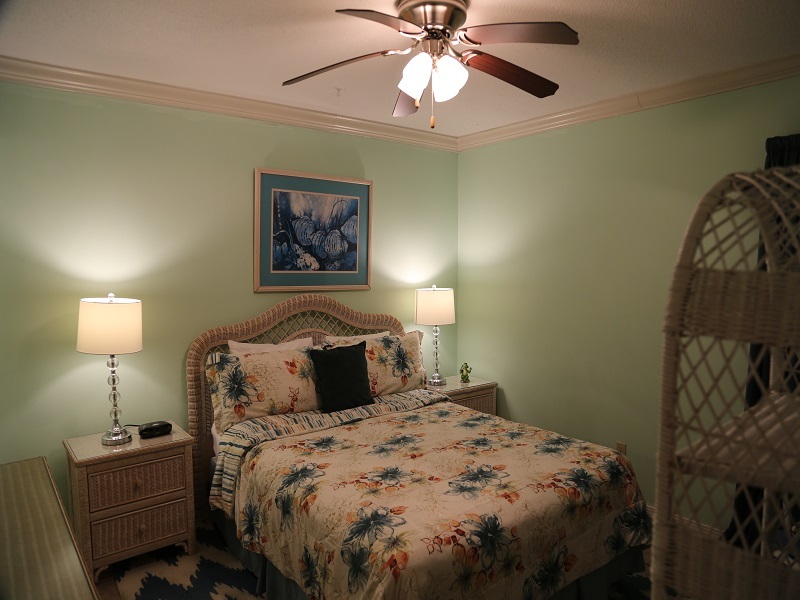 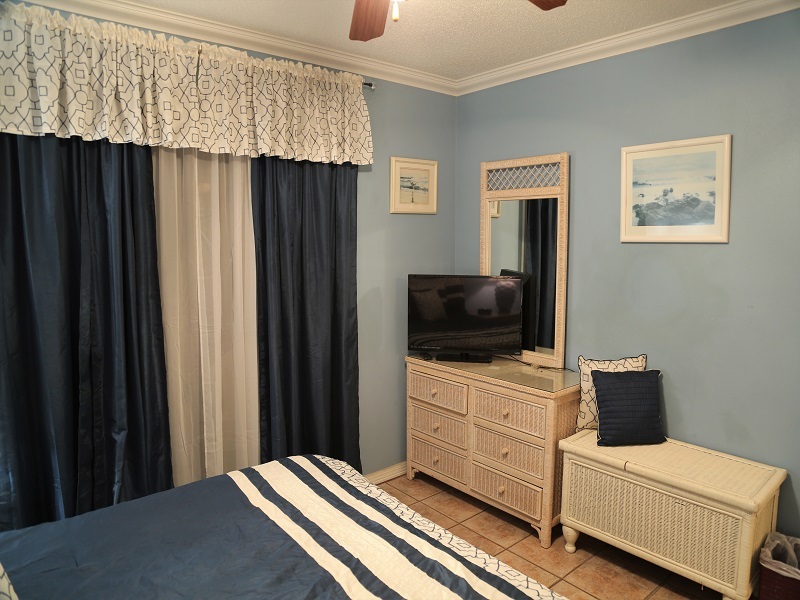 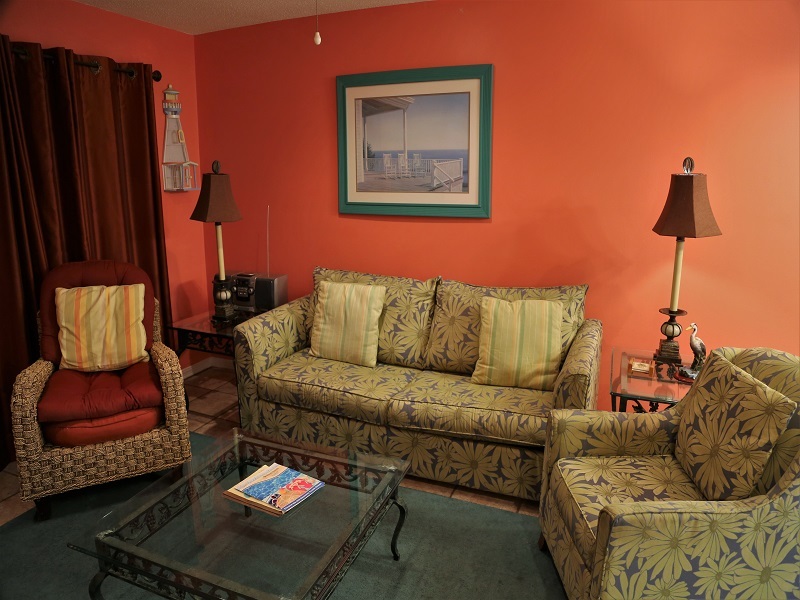 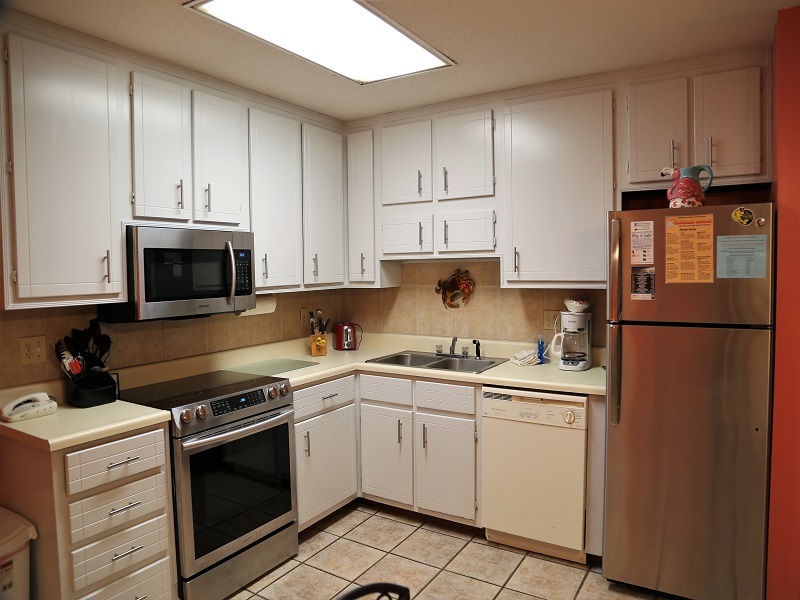 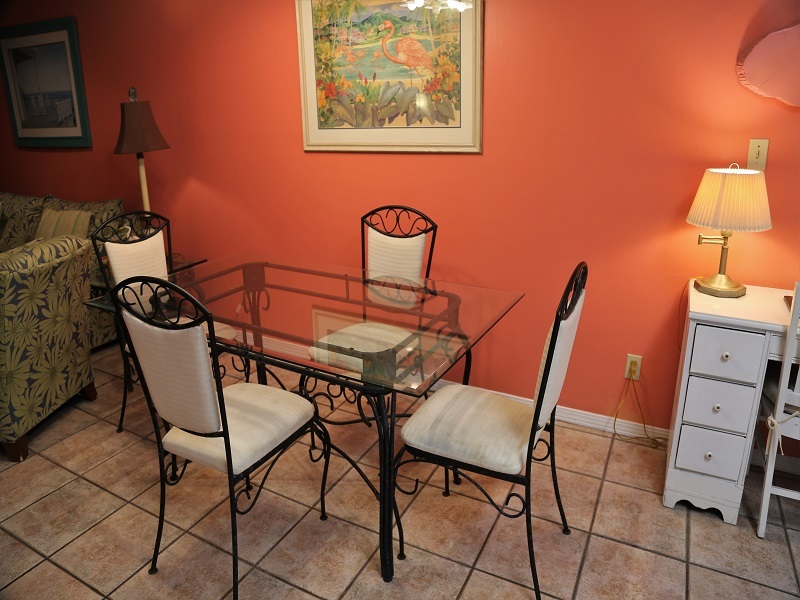 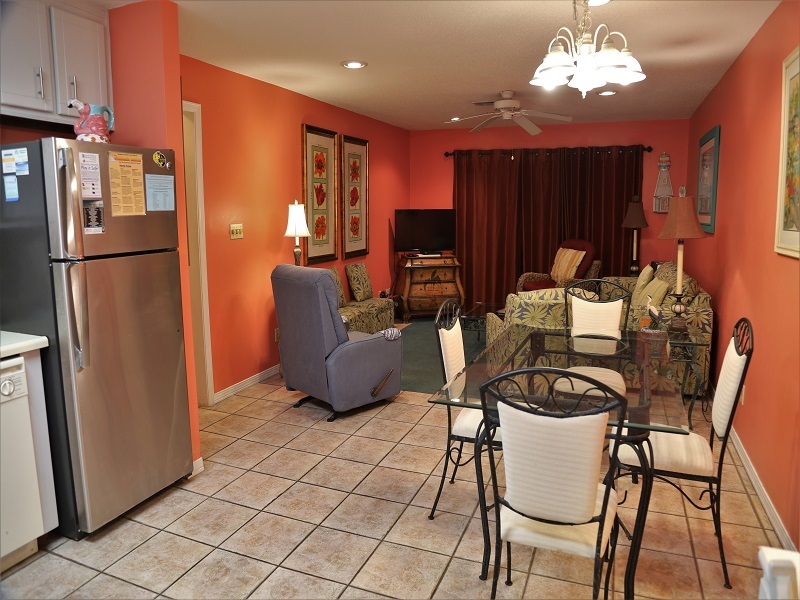 This direct gulf front condo is fully tiled with bright, tropical decor. 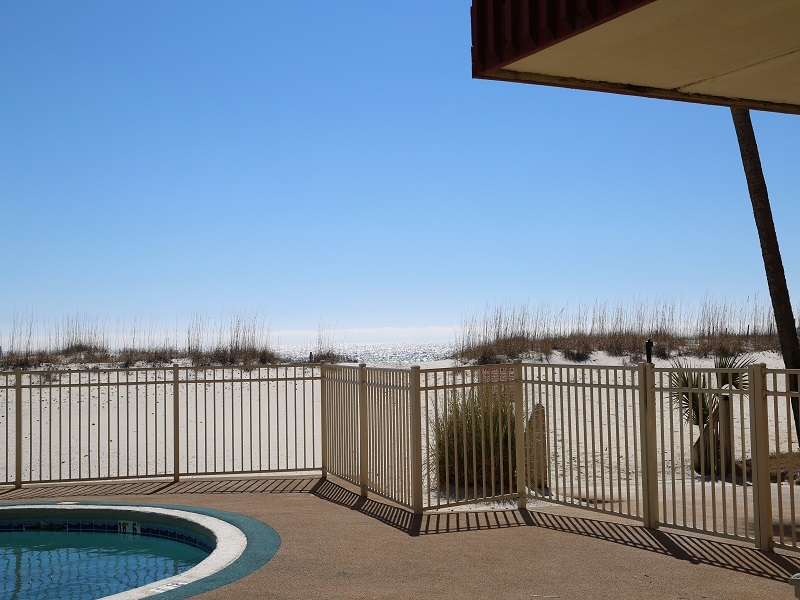 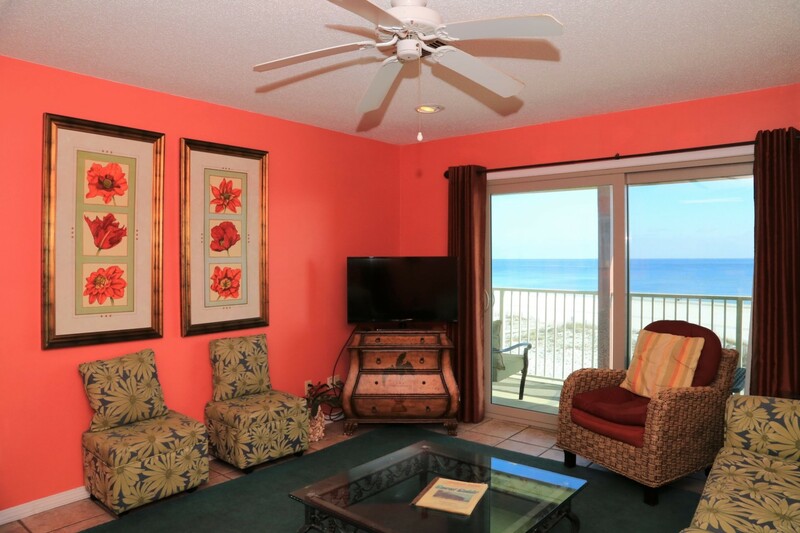 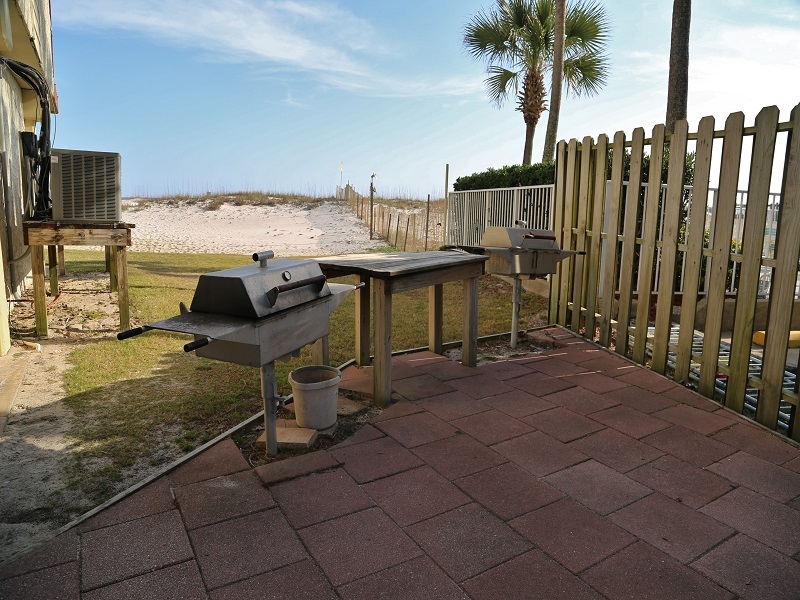 This condo has a private double-sized balcony directly on the beach! 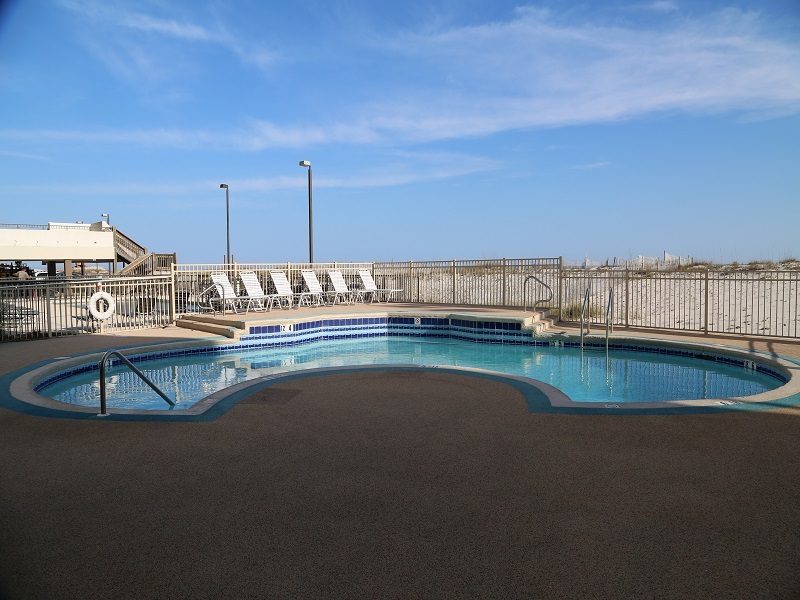 Great pool viewing also. 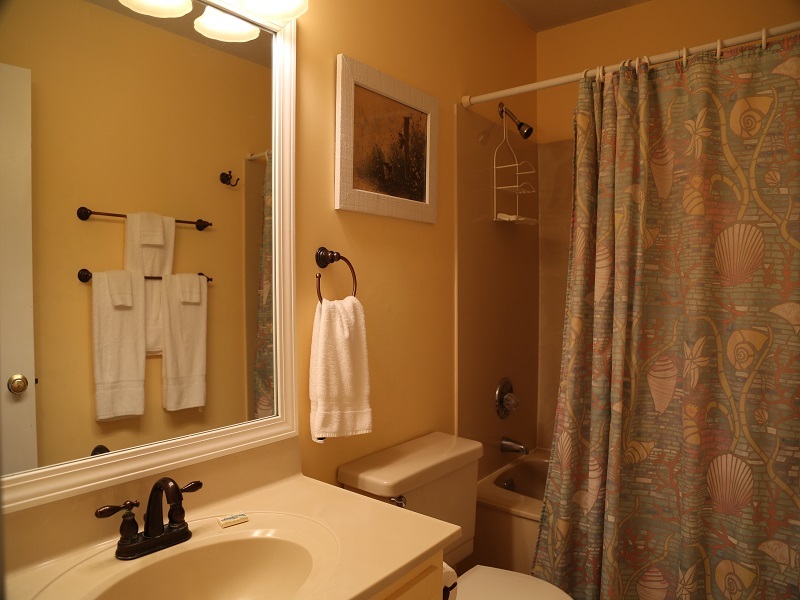 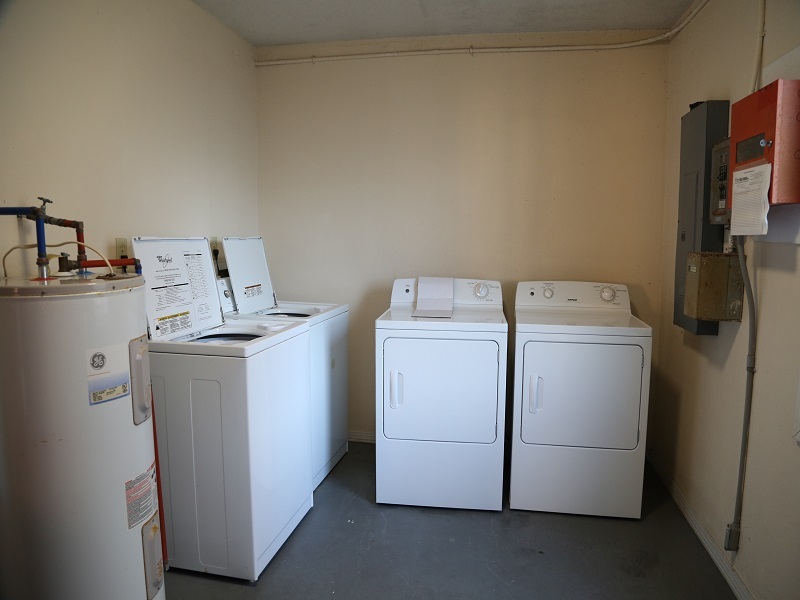 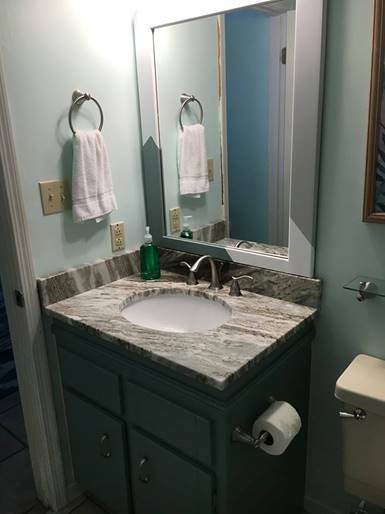 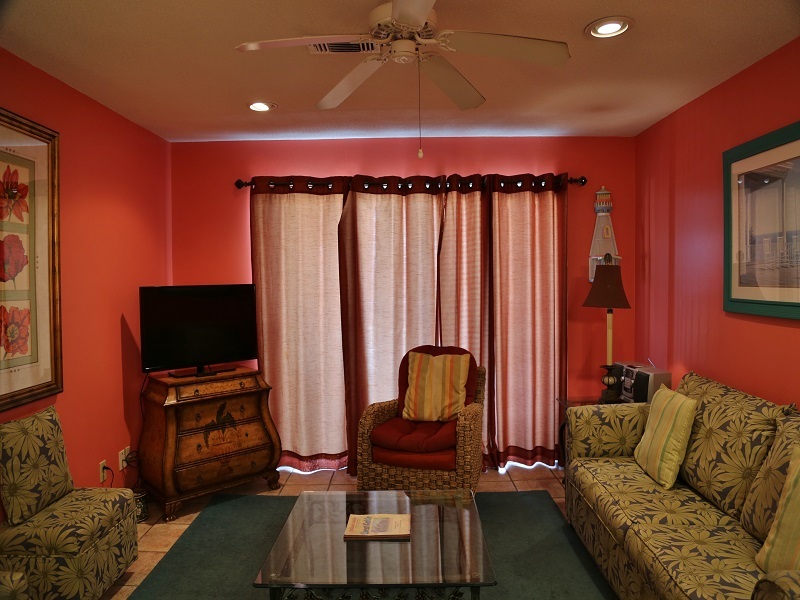 Condo has all appliances, whirlpool tub in hall bath, ice maker, Cable TV(3 Flat Screen), VCR, 2 DVDs (Living Room & Bedroom 2), CD-Stereo, Elevator, BBQ grilling area, full size Washer/Dryer available - credit/debit card service on each floor ($1.50/cycle). 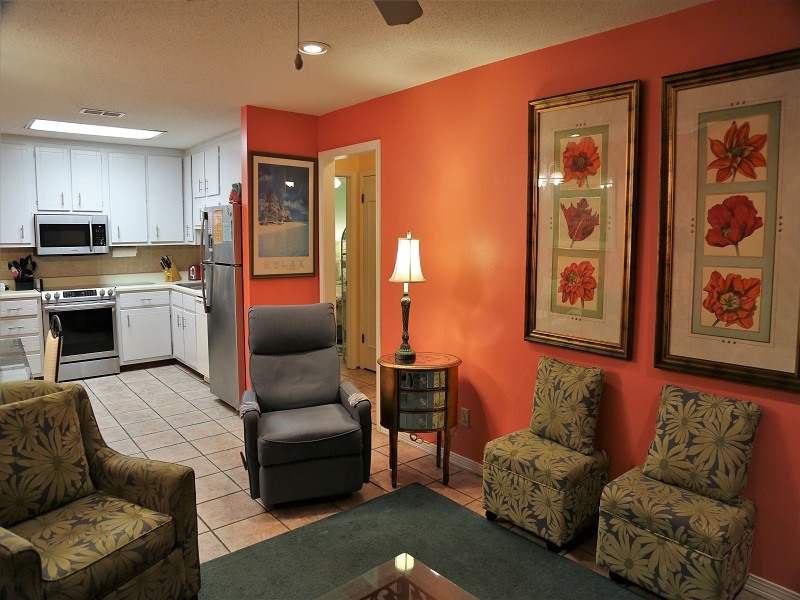 Free WiFi included. 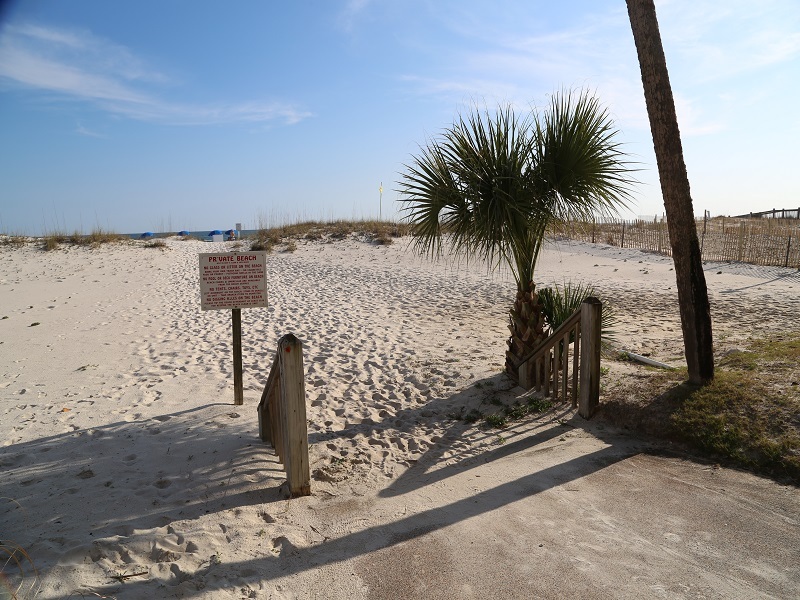 Parking Permits are $22/ea(2 MAX). 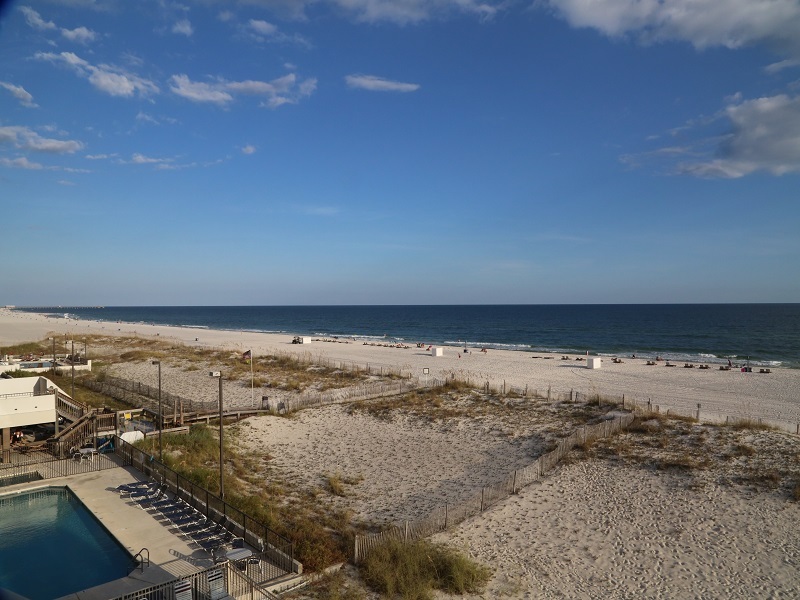 GREAT location, beach front paradise!